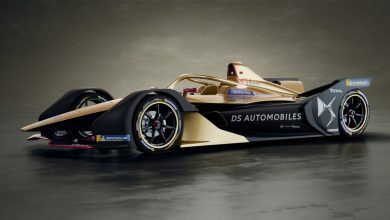 Reigning ABB FIA Formula E champion Jean-Eric Vergne was fasted in practice for the Rome event for DS Techeetah. 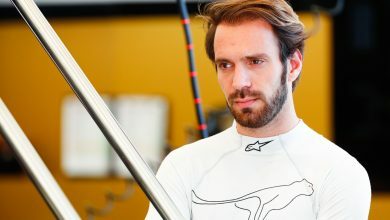 The Frenchman set a time of 1:29.370 to go 0.155 seconds clear of current points leader Antonio Felix da Costa, going more than six seconds quicker than last year’s best time. 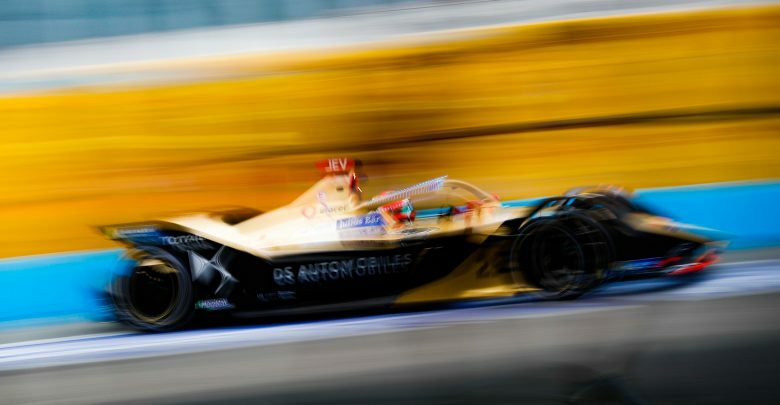 The BMW Andretti driver was 0.001 seconds ahead of 2015/16 champion Sebastien Buemi, who edged his Nissan e.dams team-mate Oliver Rowland, who set the pace in first practice. Mitch Evans was fifth for Jaguar Racing, 0.396 seconds off the pace. 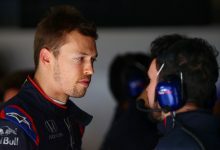 He fell afoul of the concrete walls in FP1, hitting his right-rear wheel against the Turn 15 barrier. 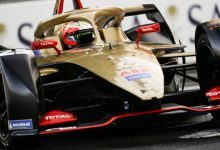 The second Techeetah of Andre Lotterer was sixth ahead of Sam Bird’s Envision Virgin Racing car, with earlier pacesetter Alexander Sims eighth after making a mistake on his 250kW qualifying simulation. 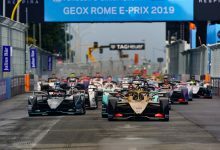 Daniel Abt and Marrakesh race winner Jerome d’Ambrosio completed the top 10. 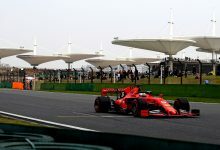 The Mahindra driver was slowest in FP1 as he was the only drive not to set his best time at the full power of 250kW, having made a mistake in the final sector on his hot lap. Jose Maria Lopez brought out the red flags in the second session when he crashed his Dragon entering the slow final sector, ending his session just 10 minutes in. 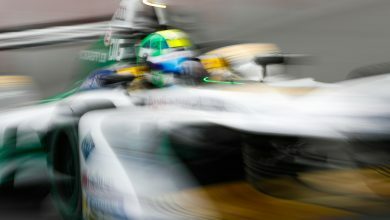 Felipe Massa spun his Venturi at the Turn 13 hairpin after suffering a driveshaft failure, leaving him stranded in the escape road which required a full course yellow to clear. 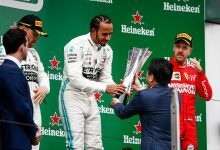 He ended the session 18th fastest. 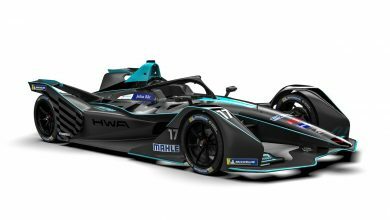 Lucas di Grassi also failed to put in a conclusive time after also taking to the hairpin’s escape road, but was third quickest in the first session. FE returnee Alex Lynn was 21st in both session for Jaguar but is believed to be focusing more on race runs than qualifying speed. Click here to see the practice results.